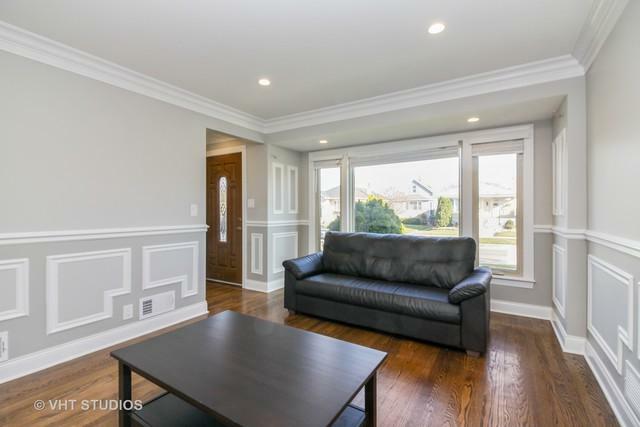 BEAUTIFUL tree-lined, corner 2-story,Cape Cod home, in beautiful Garfield Ridge area. 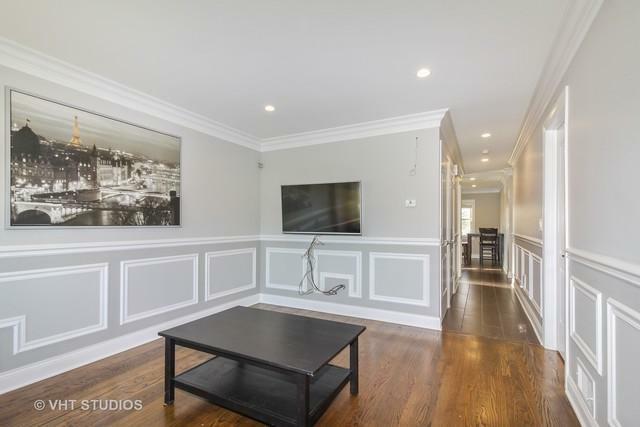 Seven bedrooms, two bathrooms, totally remodeled, Interior has been totally redone with crown molding, wainscoting, hardwood floors, kitchen with S/S appliances, granite counter tops and new white kitchen cabinets. Main level has two bedrooms and a full bathroom. Upstairs are two more bedrooms. The basement has a separate entrance, ideal for an in law living area, with three bedrooms and a full bathroom with a walk in shower. Roof and windows are less than five years old, updated copper plumbing and electrical system. New HVAC, and HWT. 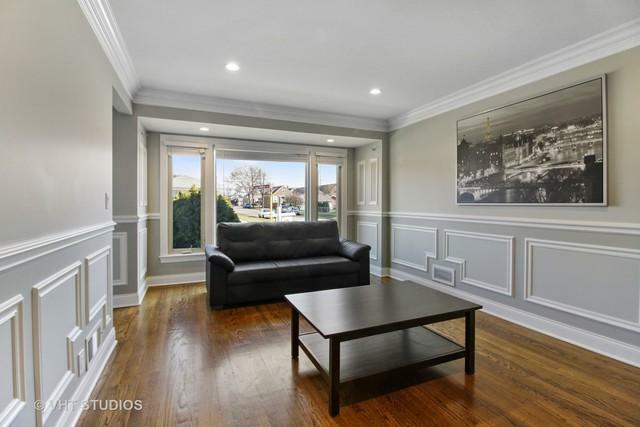 Beautiful corner fenced yard in the back for summer entertaining. 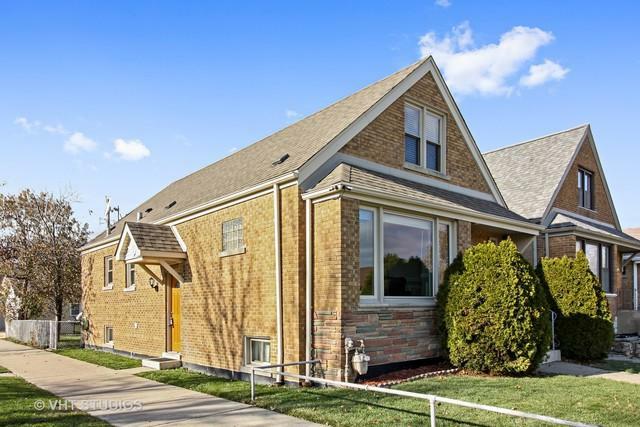 Conveniently located near parks, schools, expressway and Midway Airport!!! Sold by Keller Williams Elite.